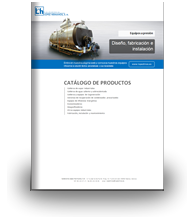 Recovery Fire-tube Hot Water Boiler CRPA - López Hermanos, S.A. 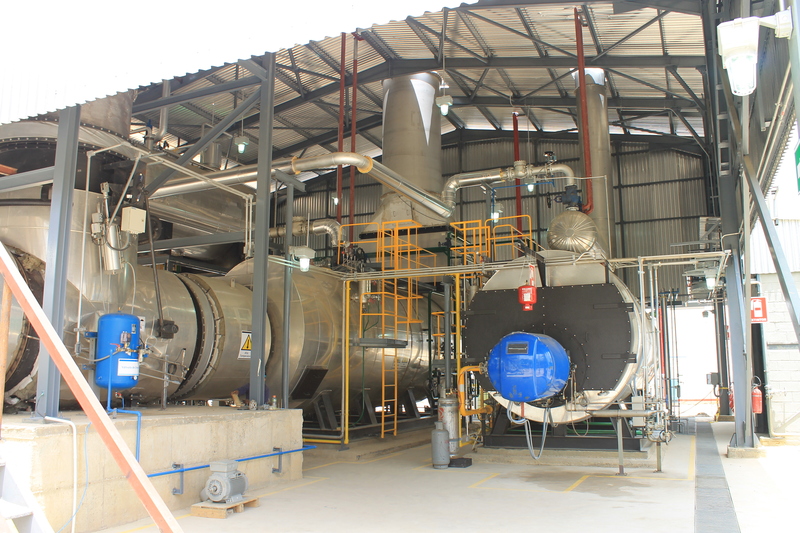 The recovery Fire-tube Hot Water Boiler CRPA with tubes of different diameters depending on the type of heating fumes. 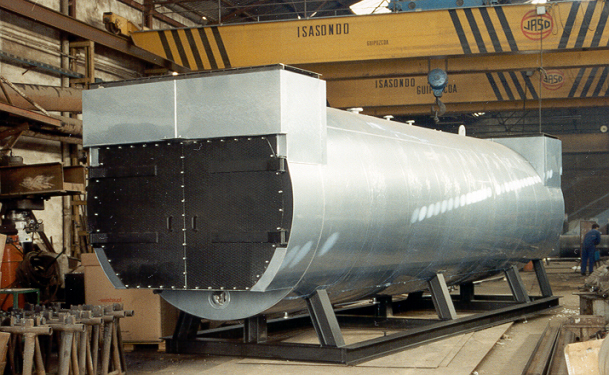 This is a horizontal boiler which can be fitted with an economizer. 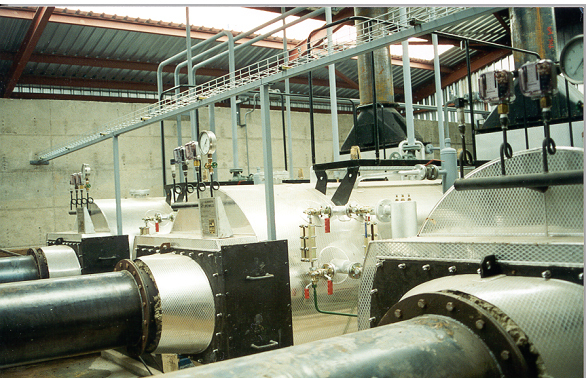 Multiple gas intake (separated gases on one side and ordinary water on the other). 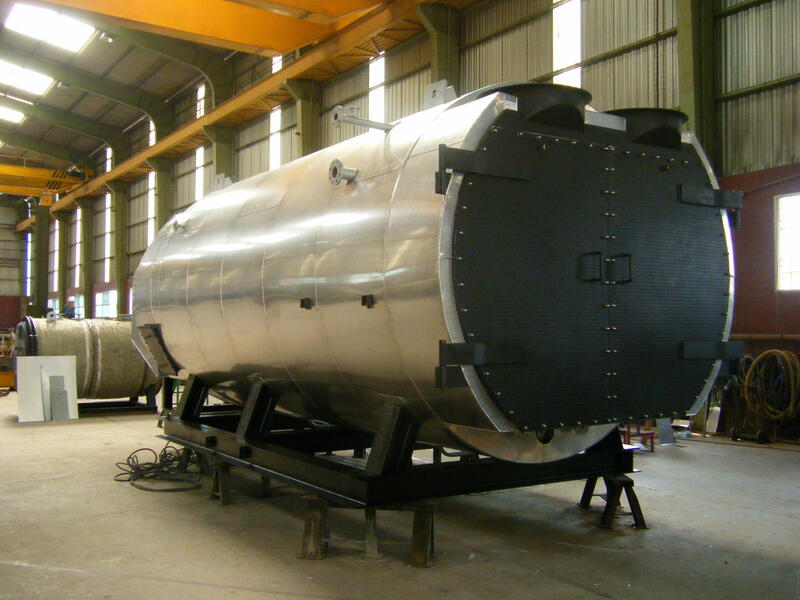 The Recovery Fire-tube Hot Water Boiler CRPA model has a cylindrical vessel with a tube plate at each side. The tubes bundle is fitted inside this vessel. 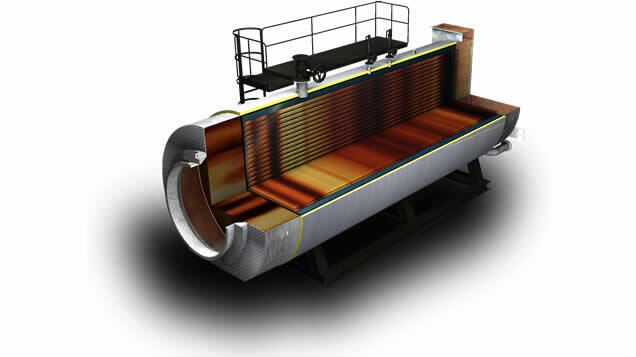 The number of tubes, their lenght and diameter will depend on the specific requirements for each project. The model is calculated individually on the basis of all the parameters received and an in-depth analysis is then carried out to ensure the most suitable and efficient machine. 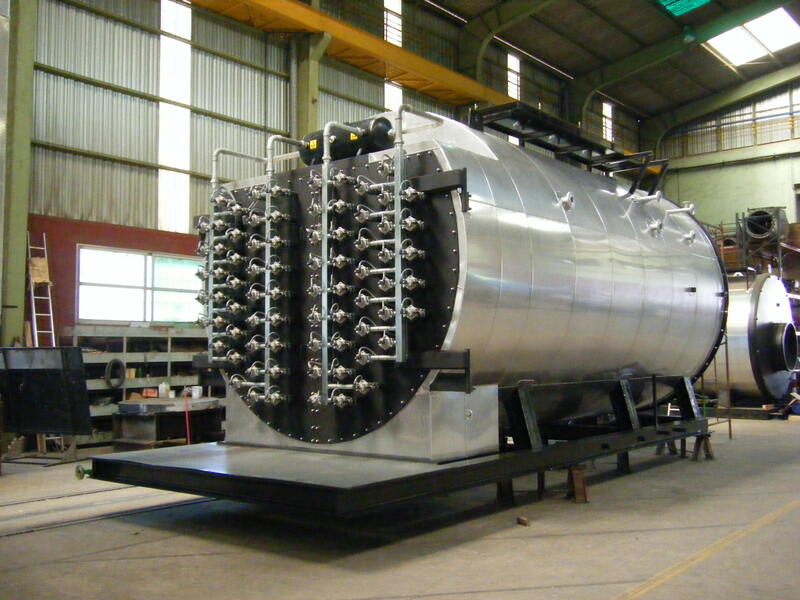 In the case of a solid-fuel chamber, turbine or engine, we also take into account the type of fuel, the space available for the boiler, etc, to get a full picture of the boiler required.